Fibrocast is an ISO 18001:2007, 14001:2015 and 9001:2015 certified organization located at Navi Mumbai, Maharashtra, India. 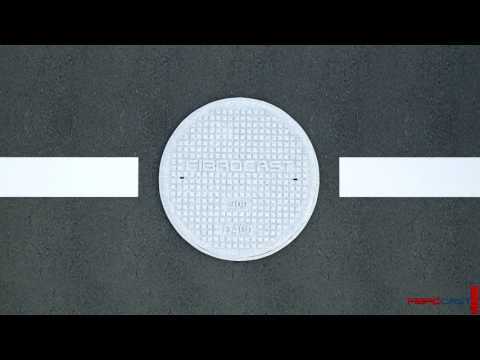 The company is established in 2013 with Manhole covers being manufactured for the ducting purpose in India. 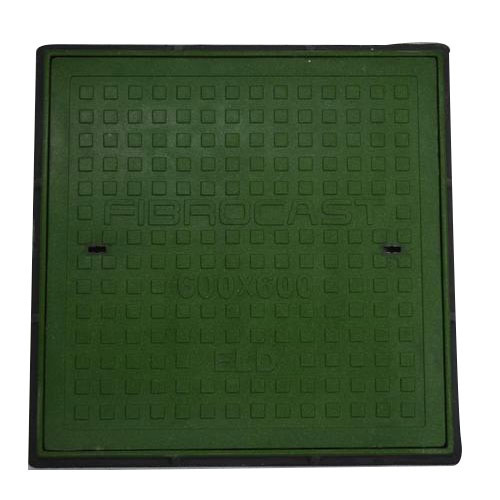 Counted amid one of the credible business name, we have come up with an inclusive and exceptional consignment of products such as Manhole Cover, Stair Treads, FRP Benches, Water Tank Cover, Gratings Clips, FRP Chamber Cover, FRP Fins, FRP Railings, FRP Fencing and many more. Accessible with us in a range of provisions, these presented products are widely commended and acknowledged.